How often do you hire Condo Dryer Vent Cleaning Services? If you reply that you have not done the dryer exhaust vent cleaning within two years, we will say that you immediately require a dryer vent cleaning service. However, we simultaneously understand that your cash crush might have prevented you from calling in a professional Condo Dryer Vent Cleaning Company and getting it cleaned. 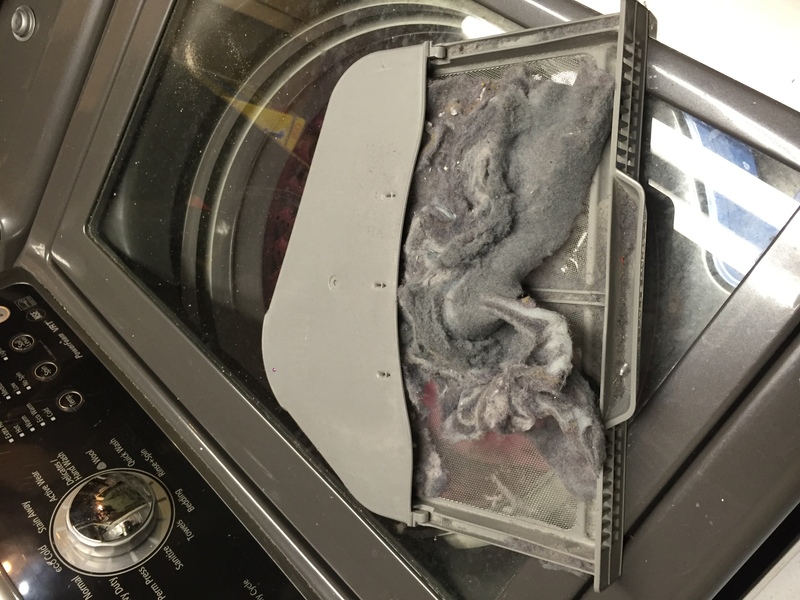 Out of sight, out of mind - this popular saying stands very true for condo dryer vents. Once installed, You might not even care to clean the dryer vent even once in a year let along six months? Have thought about the consequences if ignoring regular cleaning of condo dryer vent? Cleaning and maintenance of dryer vent on a regular basis not only increases the safety of your home but also ensures efficiency of the machine. Here are a few tips that would help you keep condo dryer vent keep running for years. 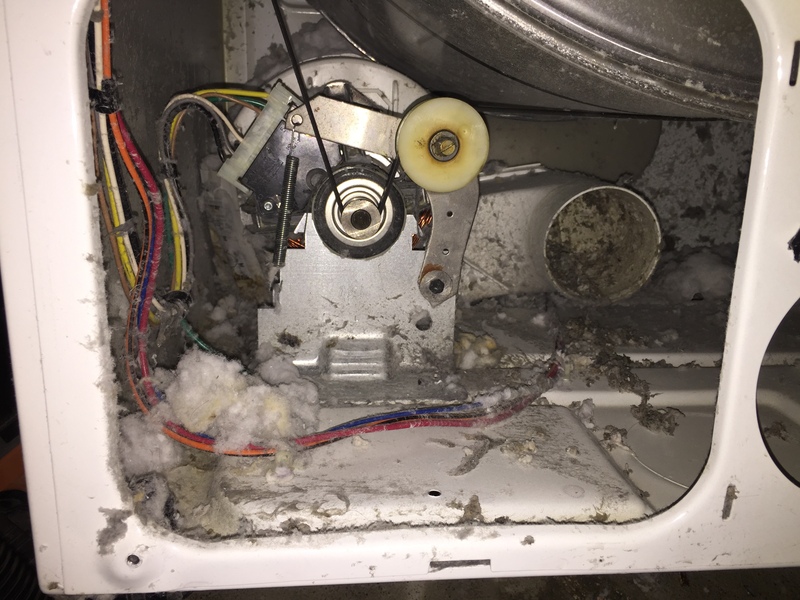 When the dryer exhaust vents are stuffed with lint including other fragments, not only the dryer time will increase but also dryer will overheat. 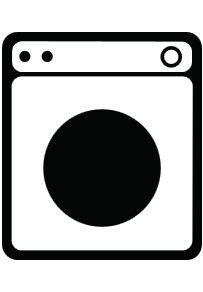 As the dryer have to run for longer time, there will be rise in energy consumption and this might eventually lead to fire broke out in the dryer or condo dryer duct. When you need to clean the dryer vent? If you have not cleaned the dryer vent at your condominium for past a year or two then you better pull up your socks and take the cleaning seriously. Whenever your dryer runs out and performs the cleaning task than usual then is the time to clean it. As a matter of fact, owner of the dryer vent clean it himself or herself. 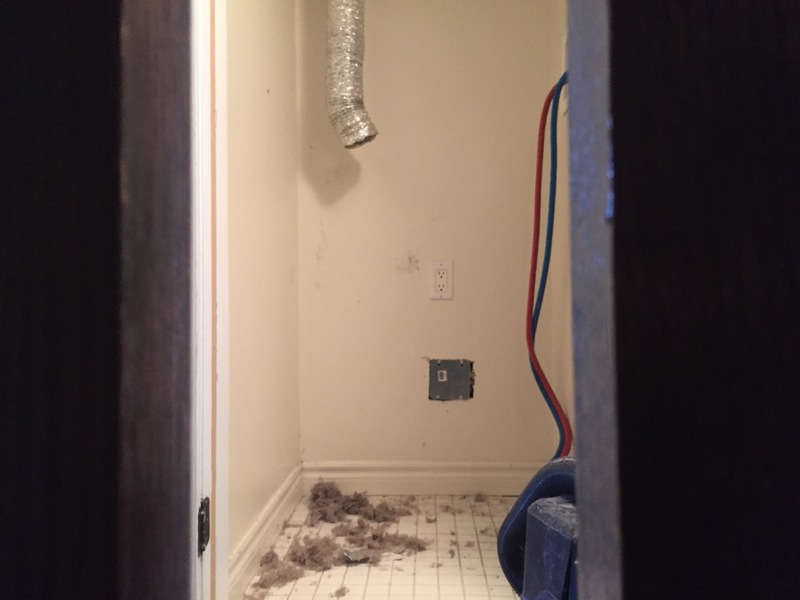 However, if for some reason you are not able to do it yourself consider hiring Dust Chasers to perform Professional Condo Dryer Vent Cleaning in Greater Toronto area. Such professionals are well armed with the special tools that are required for cleaning the dryer vent at apartments and townhouses. When you perform Apartment Dryer Vent Cleaning, you are just protecting your apartment from fires, pollutants and smokes. It would directly improve the health of your family members. In addition, the cost involved in running the dryer would reduce greatly and it will last for many years to come. Also, the clothes will dry much faster than you expected. * If the dryer vent is extremely long or has several bends then make sure you do not make use of a duct booster as it might lead to building up of lint. Straighter and shorter the Dryer Duct is, the better it will be. * Do not make use of flimsy plastic, flammable and foil duct extenders. Most of the manufactures suggest using metal vents because they do not only let the air and lint to pass out from the system but also resist crushing. Lesser airflow leads to build up that might lead to overheating that will ultimately wear out the machine at rapid pace. * Inadequate clearance space between the dryer and the wall! It has been observed that majority of the homeowners place the dryer vent right against the wall. 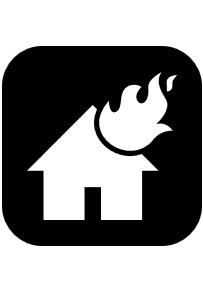 This will lead to the crushing of materials. This, in turn, will ultimately lead to lint build-up and restricted airflow and thus it will not dry the clothes at normal speed. At the point when build up traps aren't cleaned as frequently as they ought to be, the subsequent develop in the screen or different zones can bring about the dryer to perform ineffectively, work at lifted temperatures and perhaps overheat with perilous outcomes. Vent frameworks are additionally checked and cleaned to keep up appropriate wind stream for the same reasons. The more extended the vent conduit, the more wind current is confined. Unpleasant inside dividers of vent hoses and pipes tend to catch build up and disturb smooth wind current. Dryers are a standout amongst the most costly machines in your home, the more it runs, the more cash it costs you. So, maintain it twice a year. If you think that your clothes are taking longer time to dry, they are hotter than regular drying cycle, outer part of dryer becomes hot or laundry area has burnt smell then you need to hire professional Dryer Vent Toronto Canada cleaners who will ensure safety from a dryer fire and help to save on energy costs as well as time and ensure that no injury is sustained in your house or premise. A clogged dryer vent at a condo or town home could lead to fires. Condo dryer vent cleaning will help you save some money on your hydro bills. Town home dryer vent cleaning will improve the overall performance of the dryer. Questions about dryer vent cleaning at a condo? Visit our F.A.Q Page. Same week appointments for dryer vent cleaning available now! When it comes to condo dryer vent cleaning , we are your number one shop.We will make sure the job gets done the right way. Our reasonable pricing for dryer duct cleaning will make it next to impossible for other companies to compete with us. If your dryer vent is longer than 5 ft and you use the machine at least once a week, you have got to get the dryer vent cleaned annually. How long will condo dryer vent cleaning take? Allow anywhere between 60 to 90 minutes for the job to finish. Is condo dryer vent cleaning more expensive? Condo dryer vent cleaning is more expensive than residential dryer vent cleaning.It is more time consuming and more labor work. How do I book the service elevator? For condo dryer vent cleaning, you will need to contact the concierge to book the service elevator. These guys are the best besides being super friendly and answering all my questions. They were quick, efficient, on time and did not go over their quote and never once tried to up sale me. They showed me all the problem areas and what they looked like when cleaned. I would highly recommend Dust Chasers to anyone!!! We hired this company since they were recommended by our in-laws, they were polite, on time and called us 30 minutes prior of their arrival (as promised). Alex took the time to explain how to improve indoor air quality as well as how to do maintenance on our tankless water heater, Thanks to these two young men for the great work they did. Dust Chasers performs superior dryer vent cleaning at condos and townhouses. 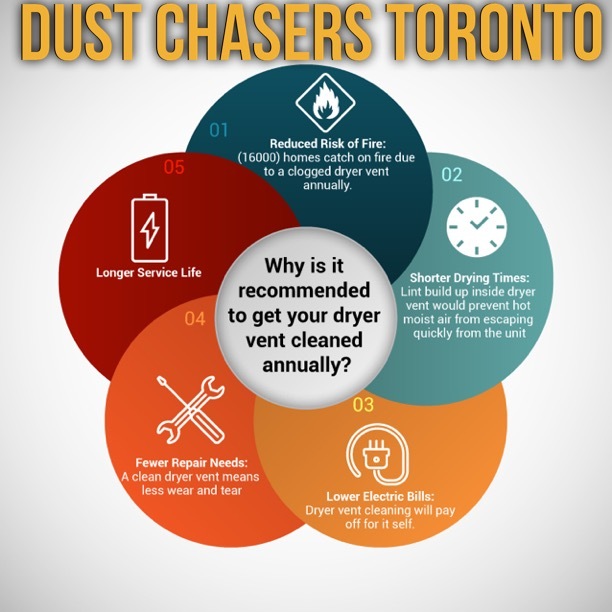 Since 2010, Dust Chasers have been providing condo and town home dryer vent cleaning services in greater Toronto area.